The rumblings of a critical debate (or is it grumblings?) 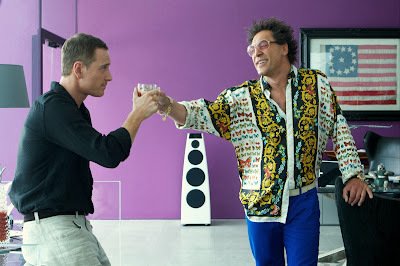 have already surrounded Ridley Scott's The Counselor. A script by Cormac McCarthy (The Road) helmed by the director of Thelma and Louise should have been a sufficient enough marketing opportunity for 20th Century Fox to capitalize on as they rolled it out during awards season. And yet the studio held a press-only screening Tuesday night before its opening, a move which signals they're likely as mystified about how to handle the film as critics are in trying to build a consensus around it. Given how peculiar it is, this is not surprising. 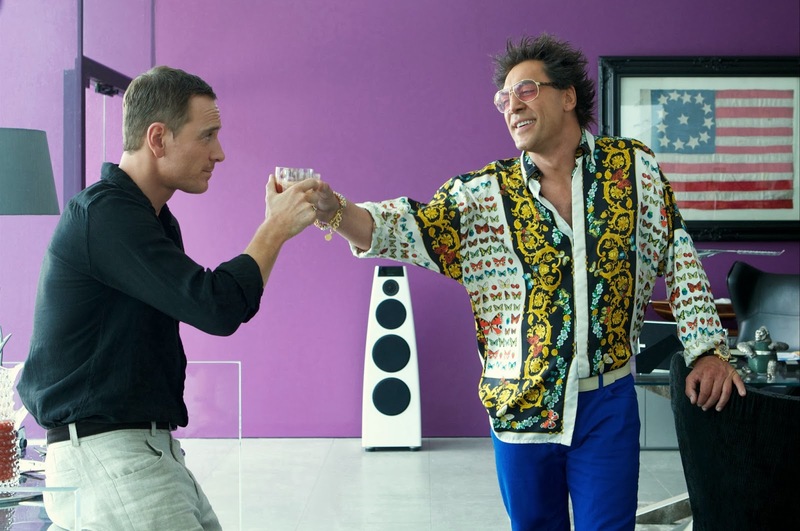 The Counselor is in many ways an anomaly for Ridley Scott. A lot of film buffs overlook some of the trends or motifs in Ridley Scott's work so it's nice to see that you've mentioned a few of them. Personally, I didn't have a problem with the potential misogyny. As you mentioned, Scott has a history of putting strong, ethical women on screen. My bigger problem was with the negative portrayals of Hispanics: Bardem as a drug kingpin, Blades as the heartless cartel figure, Perez as a loser convict, etc. Realistically, the cartels are made up of Hispanics, but it would be nice to see the group portrayed more positively more frequently. As a Hispanic myself, I guess I didn't have a problem with their portrayal because of what you describe as the realistic makeup of Mexican drug cartels. But another more significant reason was the casting of Penelope Cruz as the ONLY virtuous character in the entire movie.